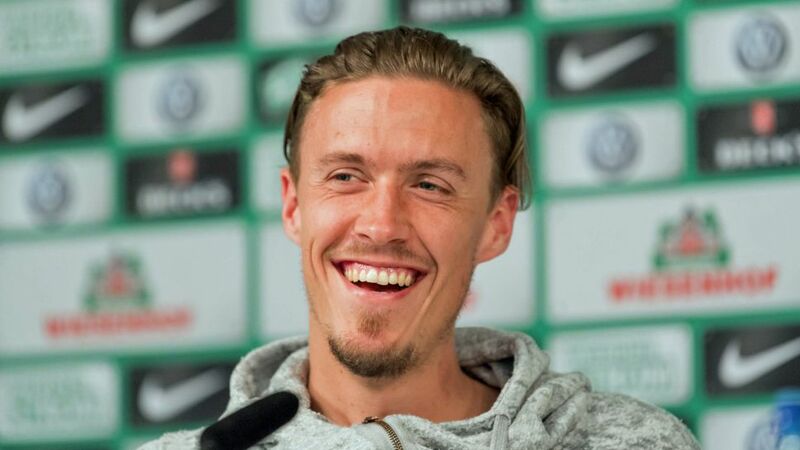 Following a fine goalscoring season for Werder Bremen, Max Kruse has hit the jackpot once again this summer, winning big on the poker tables of Las Vegas. Download the free, official Bundesliga app here! Kruse, 29, saw off 320 competitors to reach the final of the $1,500 Limit 2-7 Lowball Triple Draw at the World Series of Poker, and led for a long period. Eventually, though, he came fourth after being knocked out by Brendan Taylor, who went on to finish second overall. Kruse would have become the first German winner of a World Series event this year had he come out on top. Kruse’s disappointment at his eventual exit was no doubt soothed by his prize money, which totalled a cool $28,740 after a buy-in of $1,500. The 14-time Germany international has previous on the tables of Las Vegas, finishing third in a similar event three years ago and claiming $36,494. Kruse, who scored 15 goals for Bremen this season, has long been a keen poker player and has admitted previously that he could envisage taking up the sport full-time when he retires from football. ALL NEW: How much do you know about the Bundesliga's club mascots? Take part in our quiz below! Click right here for more Werder Bremen news!